Find a vacation home to rent in Hurum Municipality from our list of vacation rental properties. Campaya has over 10 vacation homes available in Hurum Municipality, which give you the possibility to locate a unique accommodation in Hurum Municipality which completes your check-list in search for the perfect self catering vacation apartments in Hurum Municipality or vacation villas in Hurum Municipality. This is the ideal place for anyone who wants to stay in a central location but at the same time be somewhere peaceful and secluded. 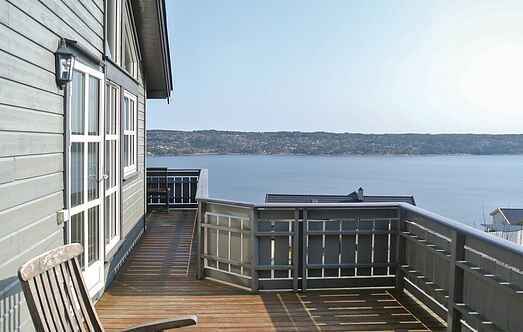 Pretty furnished vacation home with great view over the Oslofjord. Here, you can really enjoy the view from the 30 sq.m. terrace. Good conditions for hiking, angling & swimming. Welcome to this cozy holiday house right by Oslofjorden. Here you can enjoy panoramic views of the fjord, as well as a lovely beach just a few meters from the house. Cozy holiday home with panoramic views of the Oslo Fjord. Here you can relax and enjoy the sun on the beach just below the house. Welcome to an incredibly charming holiday home with panoramic sea views. 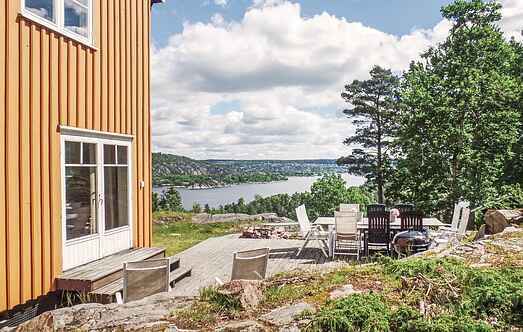 Beautiful holiday home with panoramic views of the Oslo Fjord, where you can enjoy great sunny days on the terrace, or on the beach. Good view of cruise ships passing by. Beautiful holiday home with panoramic views of the Oslo Fjord, where you can enjoy great sunny days on the terrace or on the beach. Good view of cruise ships passing by.